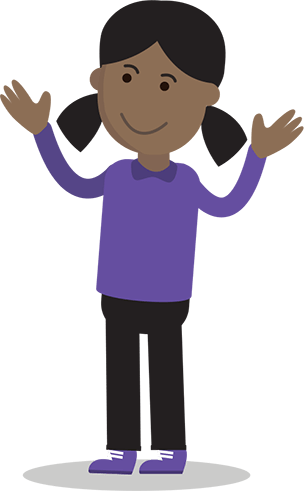 All of our staff have training to understand the communication needs of children with SEMH and ASC, including communication strategies and preferred communication methods e.g. visual, symbols and written word. They use this learning to understand the most appropriate ways of supporting children to communicate, especially during times when children are anxious. All pupils who have been identified through EHC Plan as requiring of speech and language therapy will be on the caseload of our school Speech and Language Therapist. Speech and language therapy will be delivered on an individual basis, in small groups. Sometimes this therapy will be delivered directly to the pupil, however more often the SALT will work to train staff who will support the pupil. The purpose of OT is to help pupils achieve their full potential in their childhood occupations. Such occupations include engaging in school activities, playing, having fun and developing their independence with self-care skills. Our school based OT uses a variety of fun and stimulating activities to develop these skills, either directly with the pupil or by assessing and prescribing interventions that will be undertaken by other staff. The OT works closely with education and other health professionals.